WHEN WE WORK AT YOUR PROPERTY WE TREAT IT AS IF WE WERE HOME. IF SOMETHING ISN'T GOOD ENOUGH FOR OUR OWN HOME, THEN IT DEFINITELY ISN'T GOOD ENOUGH FOR OUR CUSTOMER'S. ALL INSTALLATIONS ARE CARRIED OUT BY FULLY ACCREDITED HETAS INSTALLERS, AND WILL COMPLY WITH ALL CURRENT REGULATIONS. 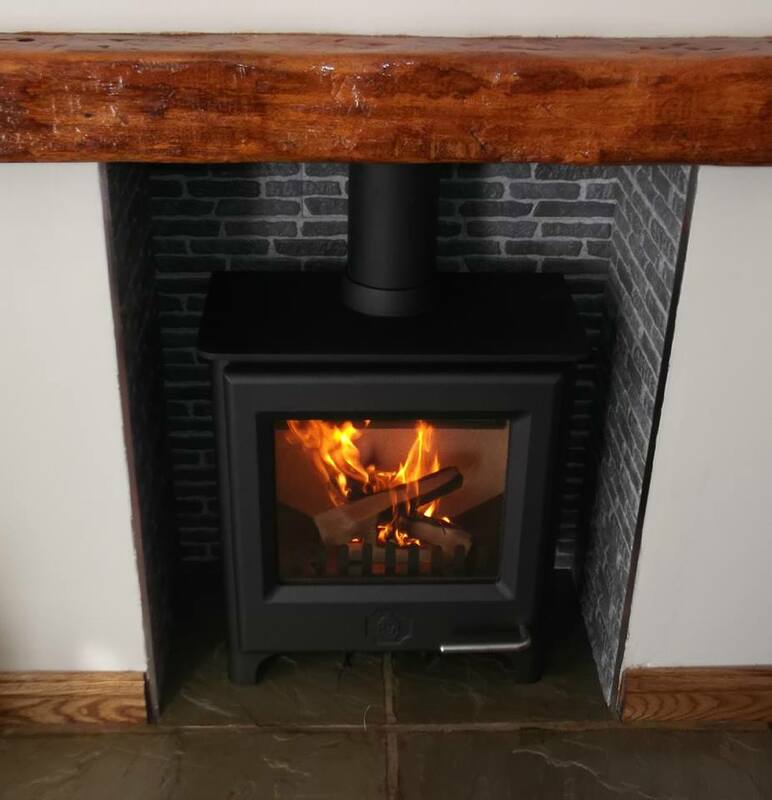 HETAS IS THE OFFICIAL BODY RECOGNISED BY THE GOVERNMENT TO APPROVE SOLID FUEL HEATING APPPLIANCES, AND THE REGISTRATION OF COMPETENT INSTALLERS. 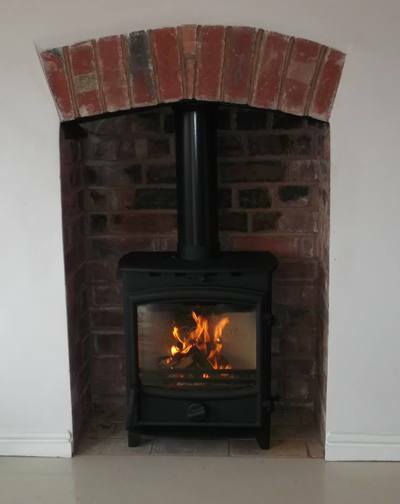 "The quality of his workmanship was first class. 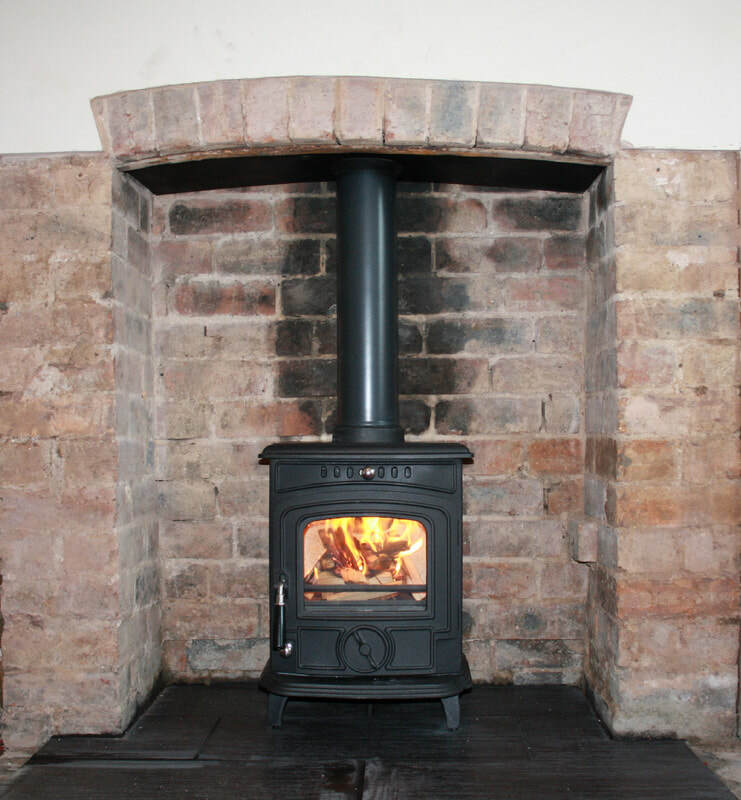 The end result was a very effective burner giving the perfect addition to our home."